There's something magical about being on the water; it relaxes...brings friends and family together...stirs up fun...creates memories. Water reminds us that life is an adventure. 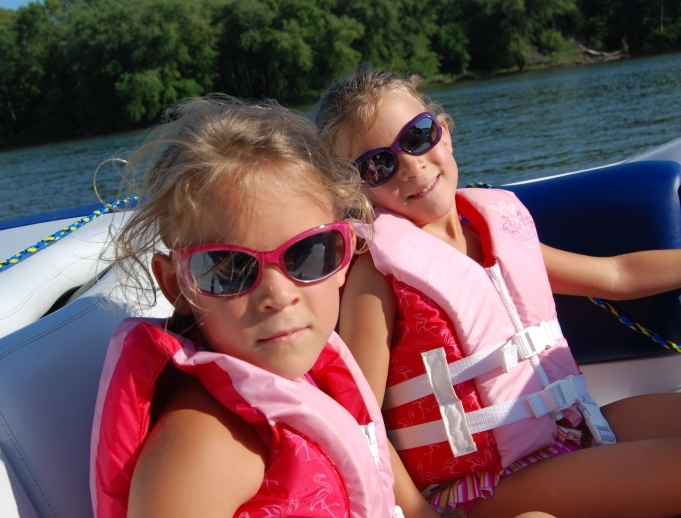 Our original location, Riverview Marine, opened in Spring Valley, Illinois in 1992, and was recognized as the Midwest's preferred dealer serving all types of boaters - from fishermen to high-performance enthusiasts. 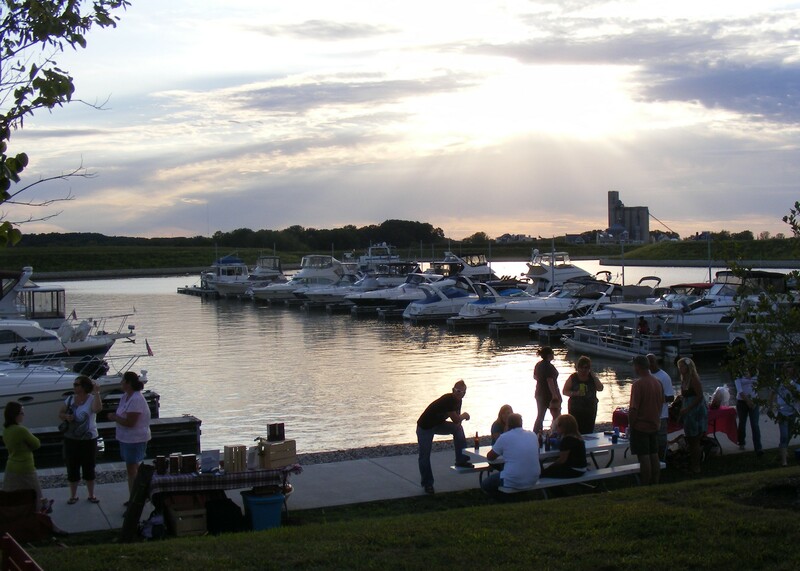 In 2009 we relocated to Ottawa from Spring Valley, upgraded to a larger facility, and aligned closely with Heritage Harbor Marina. 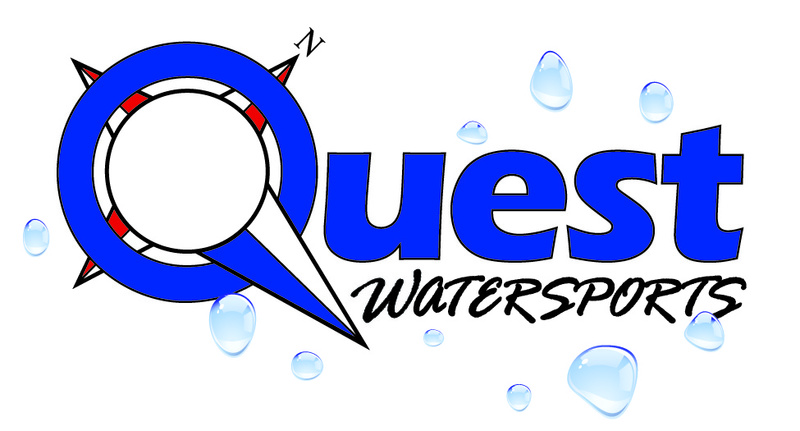 We also adopted a new name - Quest Watersports - to reflect our growth and vision. Quest offers large and small vessels to discerning recreational boaters, along with a complete set of boating-related services. 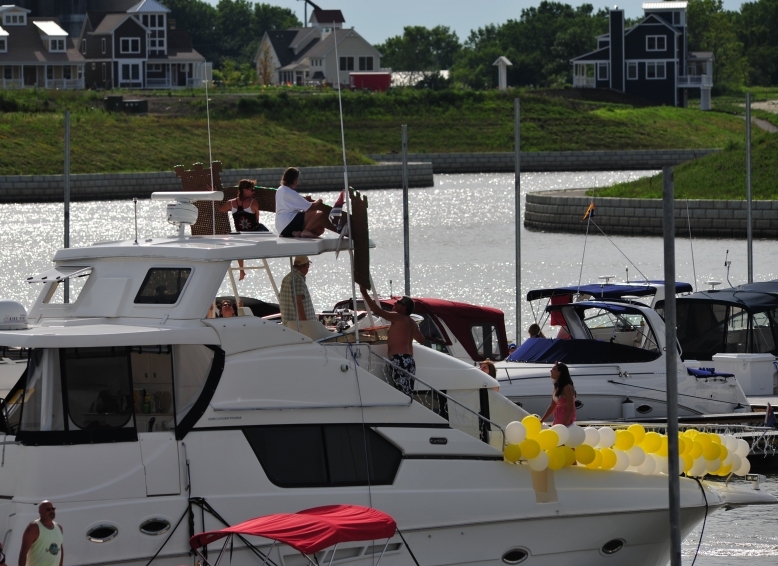 Quest is conveniently located near Heritage Harbor Ottawa, the most exciting marina resort community in the Midwest. 2011 brought continued evolution, as Quest Watersports launched Quest Express Boat Club, which allows unlimited access to a fleet of club boats on an annual membership basis - and eliminates the need for members to purchase, maintain, transport, store and insure their own boat. 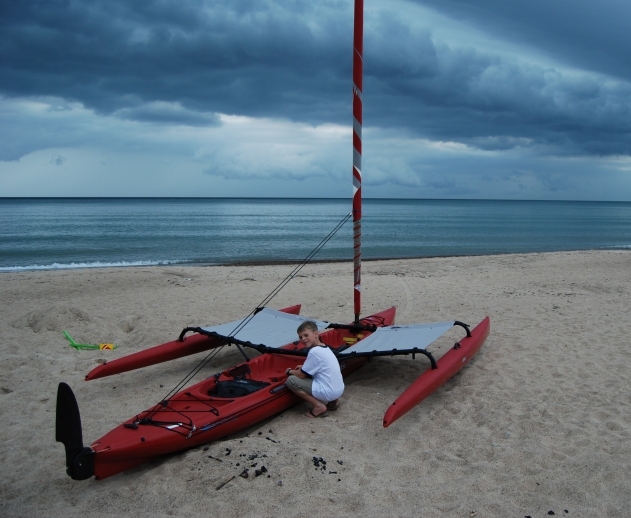 Quest also expanded into paddlesports in 2011, with the introduction of Hobie Kayaks, featuring the MirageDrive pedaling system - taking you further, faster...with a huge emphasis on fun! 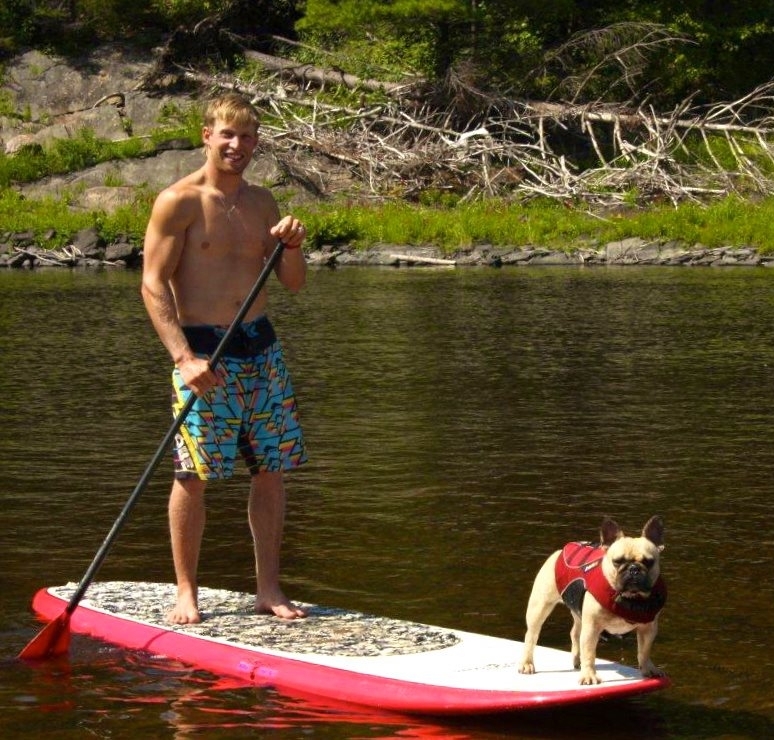 In 2012 we added stand-up paddleboards to the mix, as well as a premium paddlesports rental program. 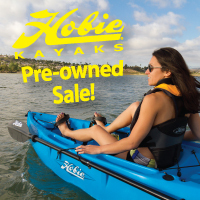 And of course we added the Hobie Eclipse to the mix in 2016, when Hobie added pedal-driven agility to the walk-on-water sensation of a surfboard. 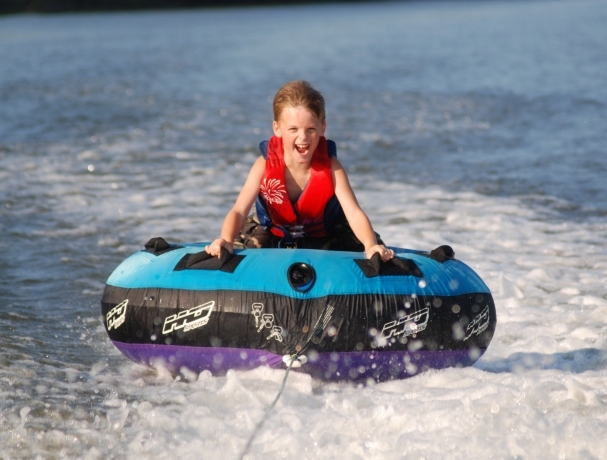 Keep an eye on Quest as we bring you even more ways to have fun on the water! Whether you're sticking your toe in the water for the first time - or are a seasoned watersports enthusiast - Quest can help make your waterborne adventures the best they can be!